The Raffault family owns and manages 28 hectares of vineyards spread across 25 plots in Savigny en Véron et Avoine, Beaumont en Véron and the Chinon regions. The wine-grower Julien Raffault is very careful with his stock of 20-year-old vines. 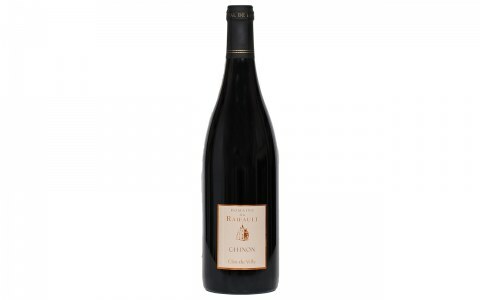 At Domaine du Raifault, each wine reflects the climate of the year and highlights wine grower’s personality. 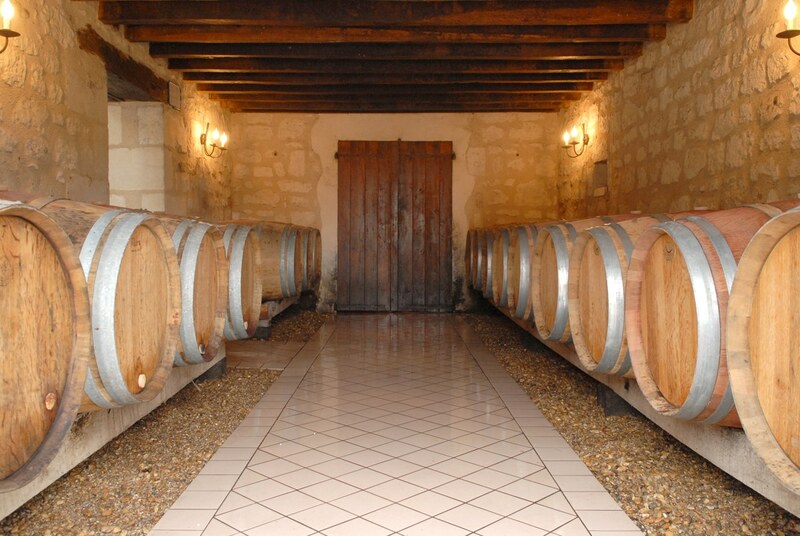 Every vintage of the domain is unique, offering a large choice of colors and aromas. Grape varietals contribute in the high quality of Raifault wines. 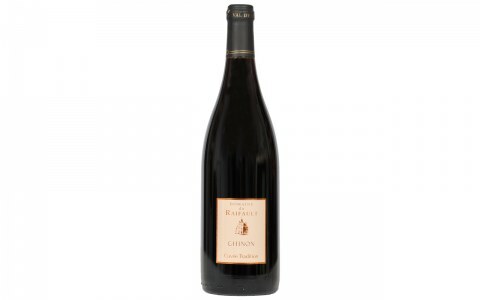 For example, Cabernet-Franc is the only grape varietal at Domaine du Raifault that can produce very different rose and red Chinon wines according to vintages, vineyards’ and plots’ ages. As for Chenin, it produces the exceptional and extremely rare Chinon blanc.